Which Potential Acquisition Targets Should Walt Disney Consider? The Walt Disney Company must regenerate its ability to be creative, but the enterprise also has to look for more intellectual property to acquire, especially to help increase the robustness of the Disney+ subscription service for digital media. So, what remaining material exists that has the potential to fit and enhance the "Walt Disney" trademark? Disney could buy the works outright, acquire the existing owners, obtain licenses, and/or trade the content that Disney already owns and that does not fit very well with its trademark. 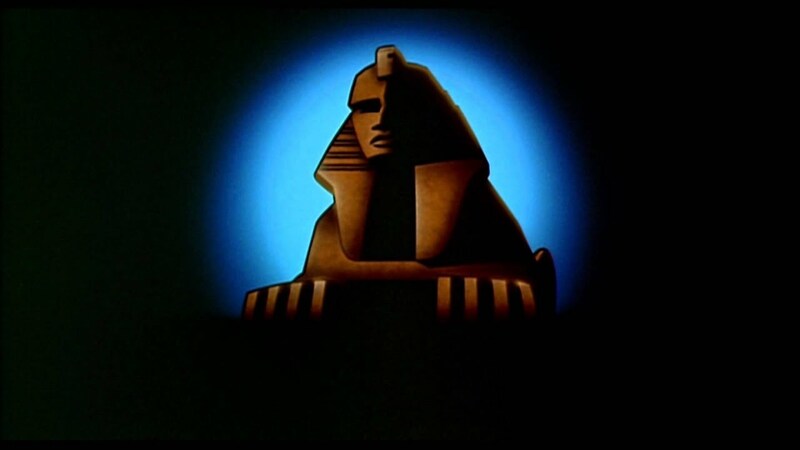 The Walt Disney Company, for instance, now owns the Terry Gilliam film, "Brazil," which the director says is part of an anthology that also includes "Time Bandits" and "The Adventures of Baron Munchausen." "Time Bandits," however, is being made into a series for Apple's new subscription service, even though that idea sounds like it would be a perfect fit for Disney+. 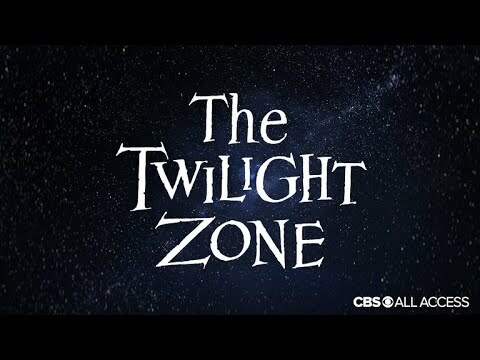 "The Twilight Zone," similarly, was used under license for the Disney MGM Studios, D.C.A., and W.D.S.P. attractions, but that television series (and brand), too, has enough imagination to fit well with Disney and Disney+, especially when one considers that Disney already owns the best of M. Night Shyamalan's derivative movies that could be presented as their own anthology within Disney+. Last edited by PragmaticIdealist; 02-12-2019, 04:55 AM. 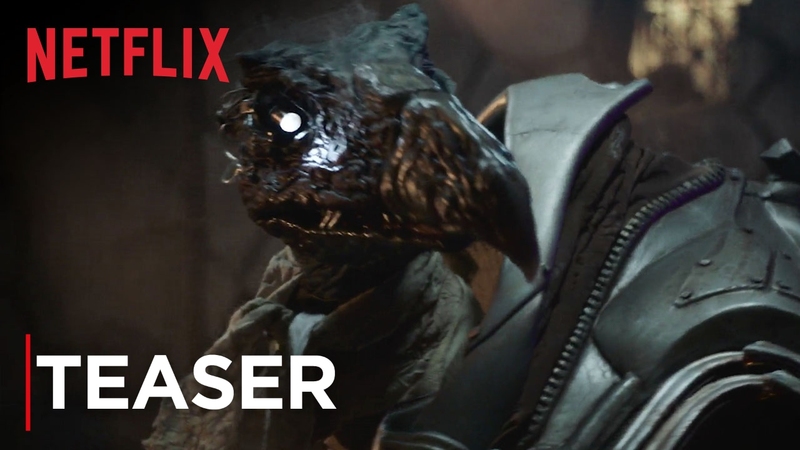 Netflix has bought a prequel series to Jim Henson's "The Dark Crystal," which, itself, was originally distributed to theatres by Universal. 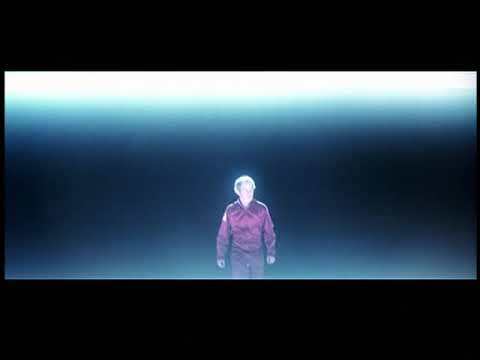 In the 1970's, Disney licensed "When You Wish upon a Star" for director Steven Spielberg to use in "Close Encounters of the Third Kind," and the John Williams score, at least, would be an excellent complement to Tomorrowland and, specifically, to the Disneyland Railroad's Tomorrowland Station. The film could also inspire derivative works, especially for a streaming service and, potentially, for The Magic Kingdoms. I'd prefer to see Disney create properties again. That sentiment goes without saying. Disney will soon have a huge pipeline to fill, though, and Disney+ will demand compelling content, including exclusive originals that have the ability to drive new subscriptions. Apple, Netflix, and CBS All Access, as well as a few of the others, will have stuff that should have probably gone to Disney+. Additionally, with the acquisition of 21st Century Fox, Walt Disney now owns several works that are not particularly interesting and that add little value to Disney's existing assets. So, some trading of content with other intellectual-property owners may make sense. 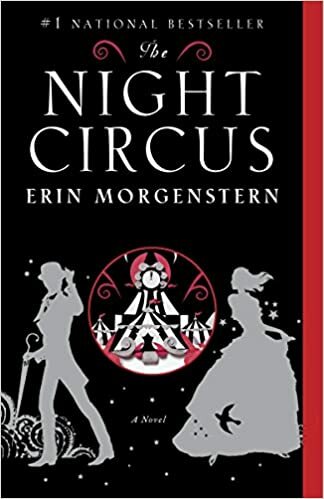 Did anyone ever read The Night Circus, by Emily Morgenstern? I thought this would make for a great Disney Parks attraction. The Night Circus is a phantasmagorical fairy tale set near an ahistorical Victorian London in a wandering magical circus that is open only from sunset to sunrise. Le Cirque des Rêves (The Circus of Dreams) features such wonders and "ethereal enigmas" as a blooming garden made all of ice, acrobats soaring without a net, and a vertical cloud maze where patrons who get lost simply step off and float gently to the floor. The circus has no set schedule, appearing without warning and leaving without notice; they travel in a train disguised as an ordinary coal transport. A network of devoted fans styling themselves "rêveurs" ("dreamers") develops around the circus; they identify to each other by adding a splash of red to garb that otherwise matches the characteristic black and white of the circus tents. The magical nature of the circus is occluded under the guise of legerdemain; the illusionist truly transforms her jacket into a raven and the fortune teller truly reads the uncertain future, and both are applauded for their ingenuity. This is such a fun topic! It goes without saying that I'm sure we'd all prefer originality in the end, but to the OP's point, acquisitions are necessary as well. What about tech acquisitions? They have Bamtech - what about moving into VR/AR? That could help open up a laundry list of possibilities for the parks. Sorry, I kept thinking this was in regards to theme park rides, not rides. While I still think originality is best, I do know that Disney has, in the past, taken existing source material and made it their own, and successful at that. But to both, I still think originality would be good for the next concept. Disney doesn't have to own everything. The Disney Accelerator program has made significant investments in V.R., and I think The Void is among the better ones. Last edited by PragmaticIdealist; 02-18-2019, 09:47 AM. I don't know how it could be made to be appropriately Disney, but ever since I was a little kid, I always loved Planet of the Apes, and wanted to be in that world. 2001/2010 could be AMAZING for Tomorrowland, if done properly. They could do an awesome attraction for Adventureland based on Robinson Crusoe. I realize it was similar in a lot of ways to Swiss Family Robinson, but they could approach an attraction completely differently. Disney, at least, owns "Planet of the Apes" now, so it will likely find its way onto Disney+. My main requirement for The Magic Kingdoms is that their stories have timeless and non-descript settings. That once-upon-a-time-in-a-faraway-place quality is so important to Disneyland. Eventually, "Planet of the Apes" will probably be incorporated into Disney's Animal Kingdom in some way. Last edited by PragmaticIdealist; 02-12-2019, 11:29 AM. "Alien" is a recently-acquired Disney property that has potential use inside the former Disney MGM Studios. Walt Disney Imagineering had already acquired the rights to use the copyrighted material in The Great Movie Ride, and Tomorrowland's Alien Encounter was originally conceived with the xenomorph in mind. So, a full-fledged attraction in Florida seems like a natural. Last edited by PragmaticIdealist; 02-13-2019, 04:23 AM. I think between production and distribution rights there are a lot of IP's that are imbedded into multiple ownerships so often it is hard to know what Disney already owns and or what is actually viably available to acquire. Does Disney own any of the Don Bluth IP's already? I would think between Fox, Star Wars, Pixar, Walt Disney, Marvel, ABC, Muppets and Buena Vista Disney has quite a library of both hits and filler to keep streaming service well stocked especially as we see those properties begin to be removed from Netflix, Amazon, Hulu etc. I think a lot of people are underestimating just how much Disney is sitting on already. Disney will be releasing, through Searchlight, the bio-pic about J.R.R. 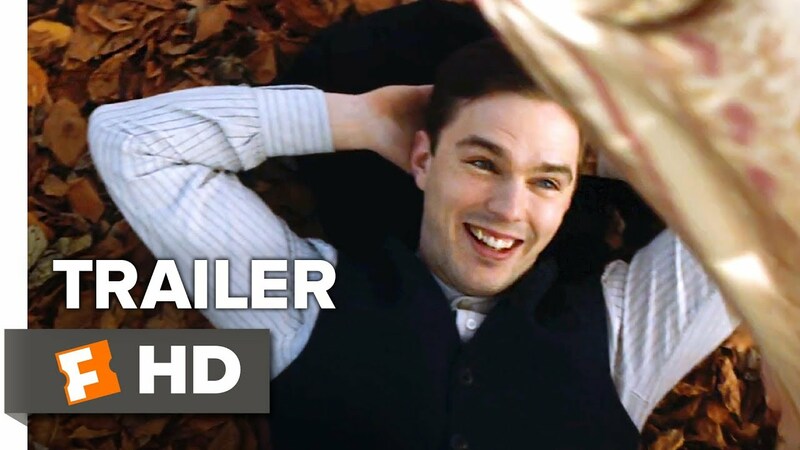 Tolkien in a couple of months. Disney had previously been the distributor for the audio adaptation of the animated versions of "The Hobbit" and "The Lord of the Rings," so something might be possible in that vein. Director Peter Jackson really ruined his interpretation of the saga by stretching "The Hobbit" over three films. I had wished they gotten Harry Potter, LOTR and Nintendo but they missed all of those. From the video game world I would love to see them incorporate Kingdom hearts or Final Fantasy itself. Probably Final Fantasy more than KH. I have always loved the FF games. The biggest challenge is in preventing the meaning of the Disney name from being diluted and in offering compelling original content. Is anyone really clamoring for a series based on "The Mighty Ducks" or a remake of "Three Men and a Baby"? Incidentally, my belief is that Walt Disney should remove the "Fox" name from as many of the recently-acquired assets as possible since Fox Corporation, the spin-off that owns Fox Broadcasting Network, Fox Sports, Fox News, and Fox Business News, is neither owned nor controlled by Disney and since both ABC and ESPN operate as direct competitors. The searchlights and fanfare from 20th Century Fox may be incorporated into the "Hollywood Pictures" trademark, and the library of titles can be sorted so that stories with contemporary settings carry the "Touchstone Pictures" name, stories with period settings carry the "Hollywood Pictures" name, and stories with timeless settings carry the "Walt Disney Pictures" name. Last edited by PragmaticIdealist; 03-16-2019, 08:38 AM. I think given all the sequels to both of the movies you referenced they had there time and place and I think there are more people out there that watch those IP's then you would think if they were attached to a streaming service. John Hughes movies for instance are primarily relevant only to a Gen-X'ers but for many of us when we see them on basic cable we end up locked in watching them and we also do the same when we see one pop up on Netflix. This level of interest is ripe for streaming services because their DVD sales have plateaued so licensing them for VOD is very viable especially if you can get in ahead of the next surge in popularity.